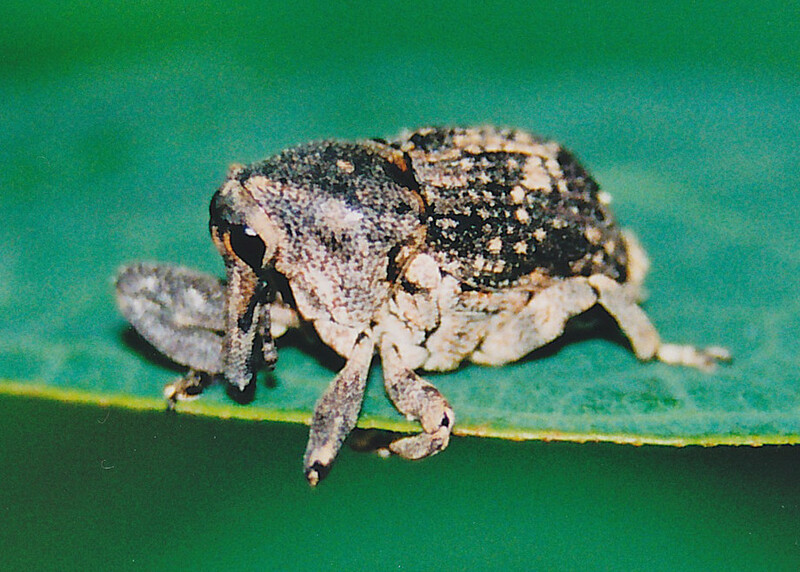 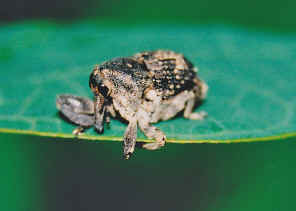 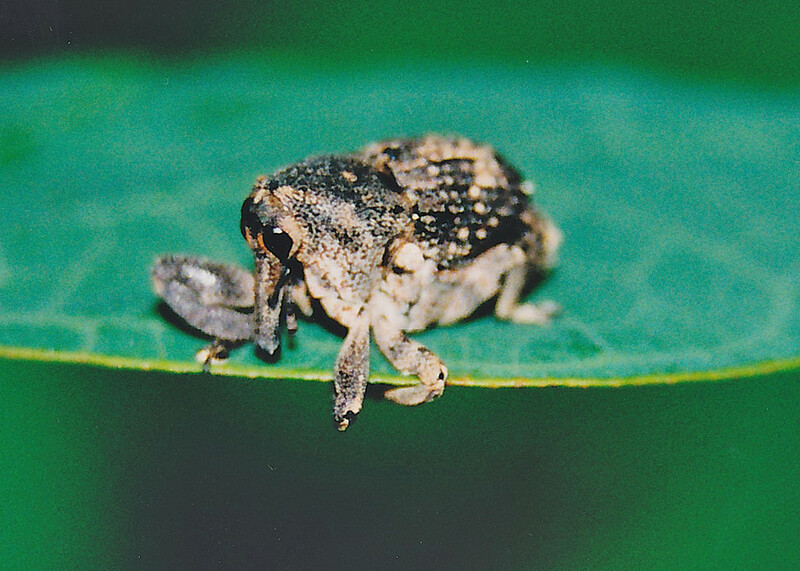 Backward-nosed Weevil 1 - Eleagna or Eutyrhinus sp. 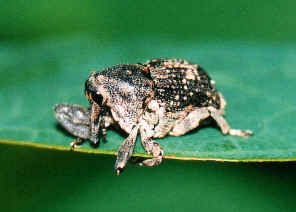 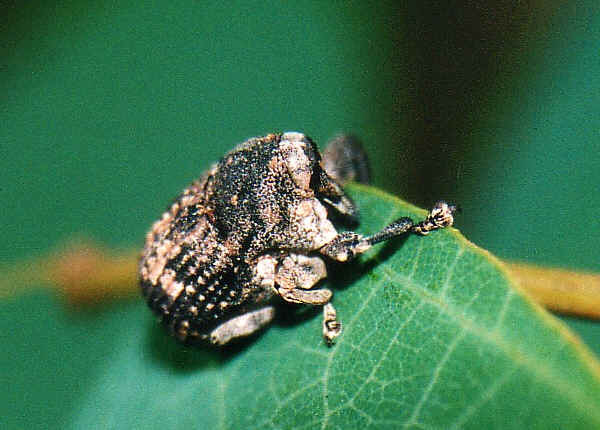 The weevil has the long legs and with a long backwardly directed rostrum. Above pictures was taken in Moorooka in late summer 2003.